You may think that saving stray dogs is trivial compared to saving hungry children but when you see some of the advertisements promoting the cause of both, you get the point that in someone’s mind the two are equally as important. How then, do you galvanize support for a cause? 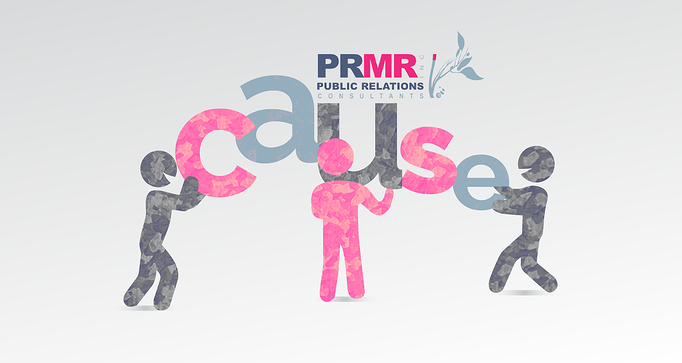 You cannot do anything without people and in the case of galvanizing support for a cause, the more, the merrier. Obviously, you cannot do advocacy without advocates. You need people to advocate for your cause, be the donors, workers, spokespersons, volunteers etc. Networking with like-minded people will help further your cause by spreading the word of its merits. You can advertise a cause in the media all you like, traditional or otherwise, however support for a cause comes best when people connect with other people. Using like-minded people to help drive support will guarantee your cause continues to be seen as ‘worthy’ and ‘necessary’. Remember the cause is yours, so you have to be able to touch people emotionally to garner support. Dale Carnegie in his book, How to Win Friends and Influence People, spoke to the emotional appeal. You have to strike a cord, make people care about the thing you care about by appealing to their sense of ego. Everyone knows Coke and Nike, right? Yep, if you are exposed to any media, you have to know of them. However, you continue to see their ads every day. That is because they know that repetition is the key to reinforcing people to take the desired action you want them to take. Ok for certain causes, pockets are usually shallow rather than deep like these major brands, however you have to find creative ways to keep your message out there. Repetition is key to influencing and changing behavior.